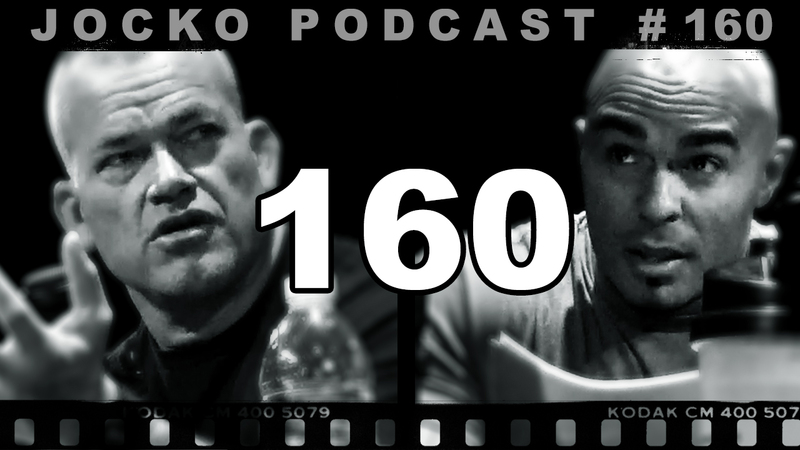 Discover Jocko Podcast 160: Live in NYC. Humbled and Mystified. Keep yourself in check.That got me Fired Up! 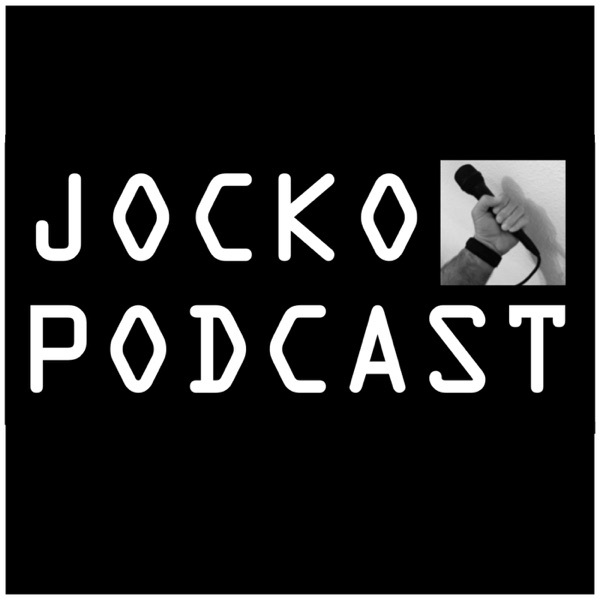 This is Jocko's letter to a friend who semi-recently died. Pretty incredible. Also an interesting dynamic with a live audience - Echo gets many lols for his usual comments.